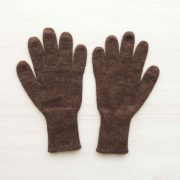 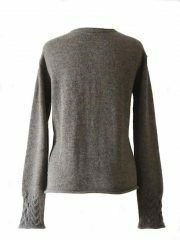 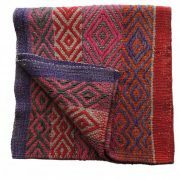 Made of 100% natural alpaca, durable, lightweight and 4 x warmer than sheep wool, for people sensitive to sheep wool rest assured alpaca fibre doesn’t irritate the wearer as it is hypoallergenic. 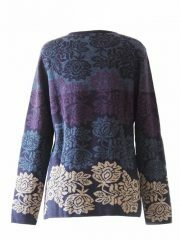 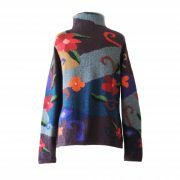 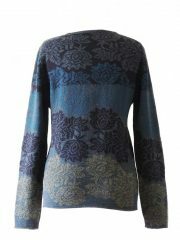 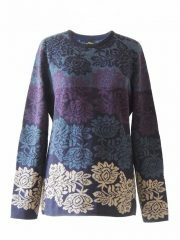 PFL knitwear, sweater Georgina blue multi, four color design with flower pattern, crew neck in soft baby alpaca. 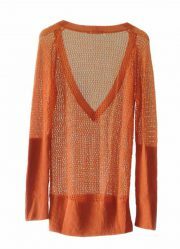 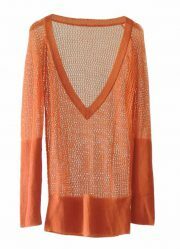 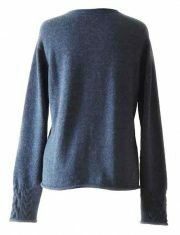 PFL knitwear, sweater Georgina blue baby alpaca. 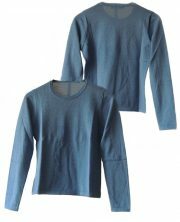 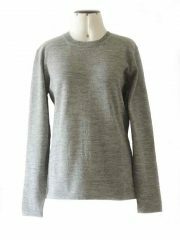 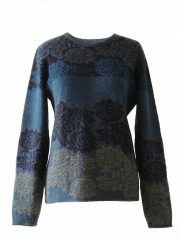 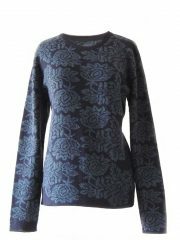 PFL knitwear, sweater Georgina blue, two color design with flower pattern, crew neck, in soft baby alpaca. 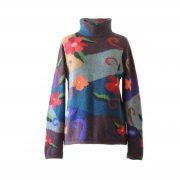 PFL knitwear, sweater Georgina blue multi, four color design with flower pattern, crew neck, in soft baby alpaca. 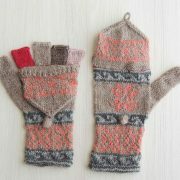 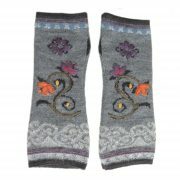 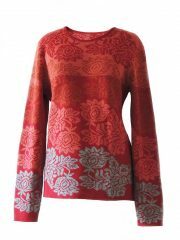 PFL knitwear, sweater Georgina red grey multi, four color design with flower pattern, crew neck, in soft baby alpaca. 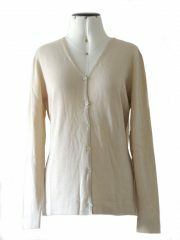 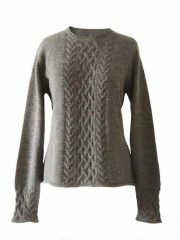 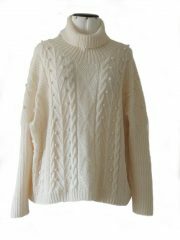 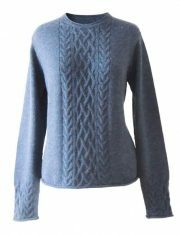 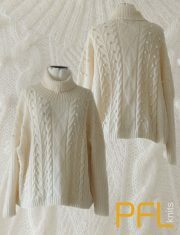 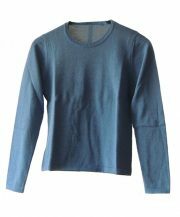 PFL knitwear, sweater Angee, with cable pattern and round neck, jeans blue, 100% baby alpaca. 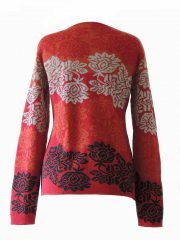 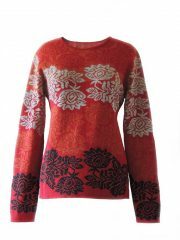 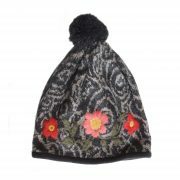 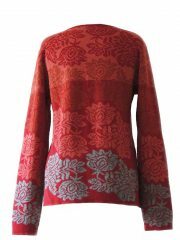 PFL knitwear, sweater Georgina red black multi, four color design with flower pattern, crew neck, in soft baby alpaca.